Marketing Remarks: Outstanding location and exposure for a business. 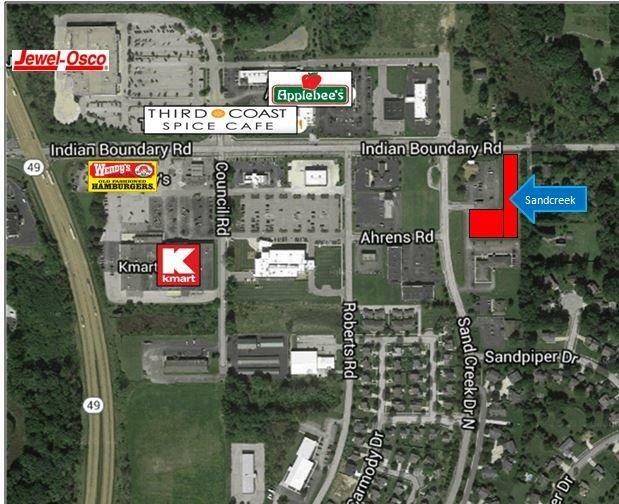 Opportunity to invest in property located in the heart of Chesterton prime commercial corridor. The Indian Boundary corridor is one of the fastest growing commercial areas in Porter County. All utilities are on site.